Krav Maga which is Hebrew for “close combat,” was originally developed by Imi Lichtenfield for the Israeli military. 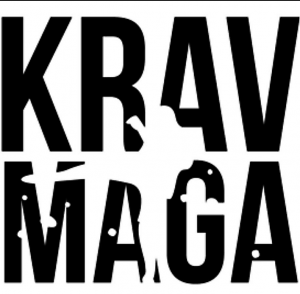 IS KRAV MAGA RIGHT FOR YOU?? The principal objective of Krav Maga is to get practitioners regardless of age, size, or gender, to a level of self-defence proficiency in a relatively short period of time. While designed for soldiers with little time for hand to hand combat training, the methods and techniques used in Krav Maga are a perfect fit for the busy lifestyles of today’s citizens who do not have the time or inclination to devote years to training. KRAV MAGA WORKS FOR EVERYONE. So you’re interested in Ju-Jitsu? Ju-Jitsu is one of the most interesting and diverse martial art styles around. Unlike other styles such as Karate or Judo, you’re not restricted to learning just how to punch and kick or throw. Ju-Jitsu involves all kinds of techniques from punching, kicking, joint locks, and ground-work. Self-Defence: Ju-Jitsu is a generic Self-Defence system. Self-Confidence is probably one area that most people don’t automatically think will improve due to training in the martial arts. However, even after just a month of training, most people will suddenly realise that their self-confidence has improved dramatically. This is what makes martial arts ideal for youngsters! 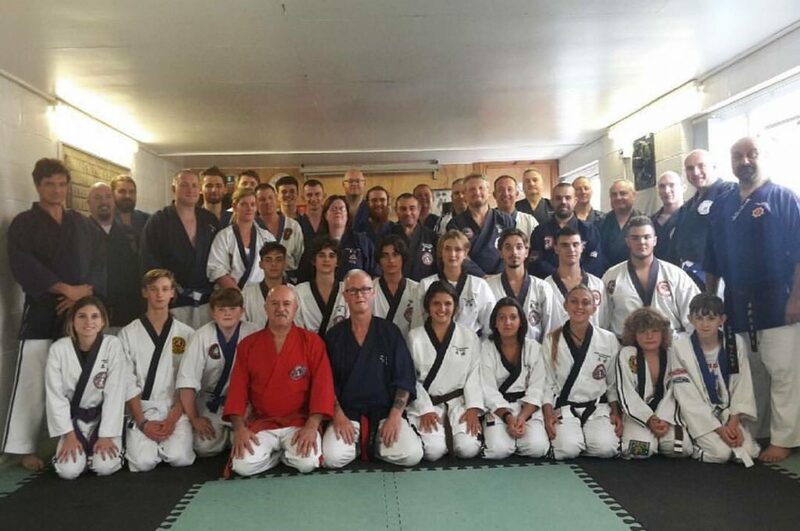 Ju-Jitsu training will help improve your fitness level and build muscles (some of which you never realised you had)! whilst actually having fun doing it, and meeting some great new friends. Most clubs are small communities of people, all there to have a good time and to learn many skills, getting fit is simply a by-product. 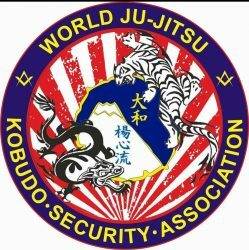 As a child and a teenager I studied Judo, Karate and Dancing then at the age of 21 I found my love Ju Jitsu!!! 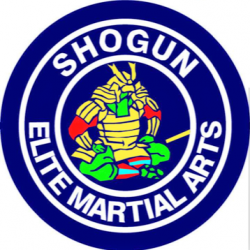 My first instructor was Sensei Bill Hutchinsn at Magull country club in Liverpool. Then in the late 70’s my journey took me to Barlow lane Fazakerley to train under the then British and World Ju Jitsu club. 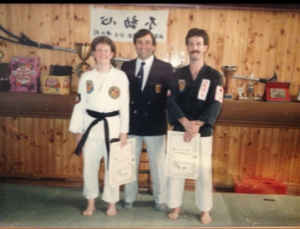 At that time I was tutored by Soke Robert Clark and Sensei Alan Campbell. As time went by I became a fixture at Barlows Lane and helped out with the very popular Saturday Afternoon private lessons, where I met many international coaching tutors. I was soon traing 6 days a week training with Sensei Tony Young. I was ready for my first club at A.C. Delco social club in Kirkby Liverpool. It was then I decided to quit my full time “job” and become a full time local, national, and international coach teaching both adults and children of all ages and abilities. I had amazing support through the years from my family os six children, 1 son and 5 daughters! And a very understanding wife whom to this day I can not thank enough for allowing me the time to pursue my dream. Ju Jitsu became my way of life.